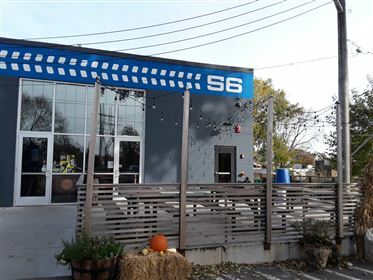 56 Brewing is a Microbrewery and Tap Room in Northeast Minneapolis located at 3055 Columbia Ave NE. We are a collaborative group of beer enthusiasts, some of us 15+ year NE Minneapolis residents, who value the city, the community, the people and the establishments as a place to work, live, bike, connect, play, grow and have fun. Click here for additional info.